ამ SVG ფაილის PNG წინასწარი გადახედვის ზომაა: 800 × 533 პიქსელი. სხვა გაფართოება: 320 × 213 პიქსელი | 640 × 427 პიქსელი | 1,024 × 683 პიქსელი | 1,280 × 853 პიქსელი | 900 × 600 პიქსელი. 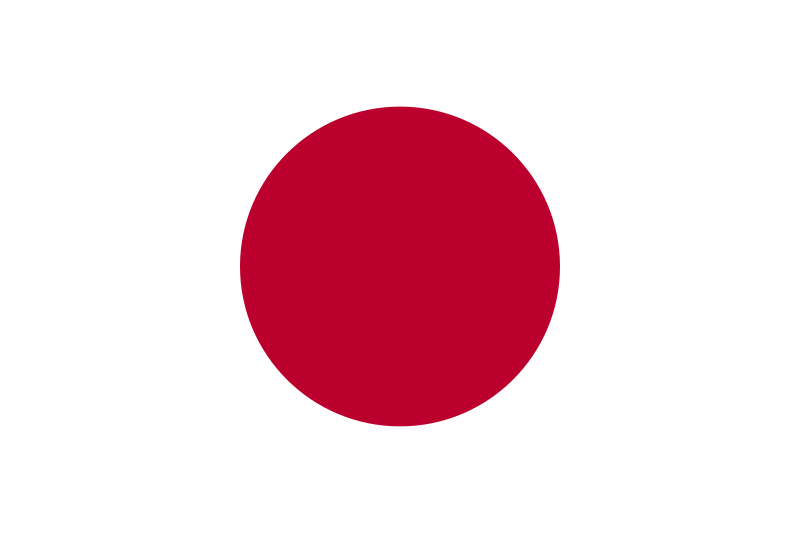 წყარო Law Concerning the National Flag and Anthem (1999) (Japanese) (English). 08:19, 20 აგვისტო 2006 900×600 (355 ბაიტი) Zscout370 Pantone 186 for the red, for now.